‘Sherlock’ is a popular British crime drama television series based on Sir Arthur Conan Doyle's Sherlock Holmes detective stories. With its unique sets of characters that features the likes of Benedict Cumberbatch, Andrew Scott, Lara Pulver, Rupert Graves, and Matt Watson among others; we can’t help but wonder how these stars handle their real-life relationships. With their characters constantly having relationship problems in the series, it is not uncommon that many fans of the show compare their actual relationships with those of the show. 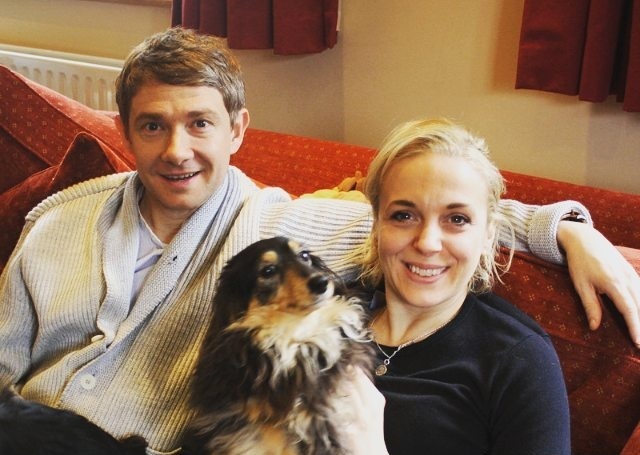 Well, make assumptions no more as we have all the details about the real-life partners of 'Sherlock' stars here for you. Enjoy! The 42-year old actor, which most people now identify as Dr.Strange in MCU movies, plays the character of the impeccable detective, Sherlock Holmes. While Sherlock has had a complicated love life in the series, his love life is different in reality. 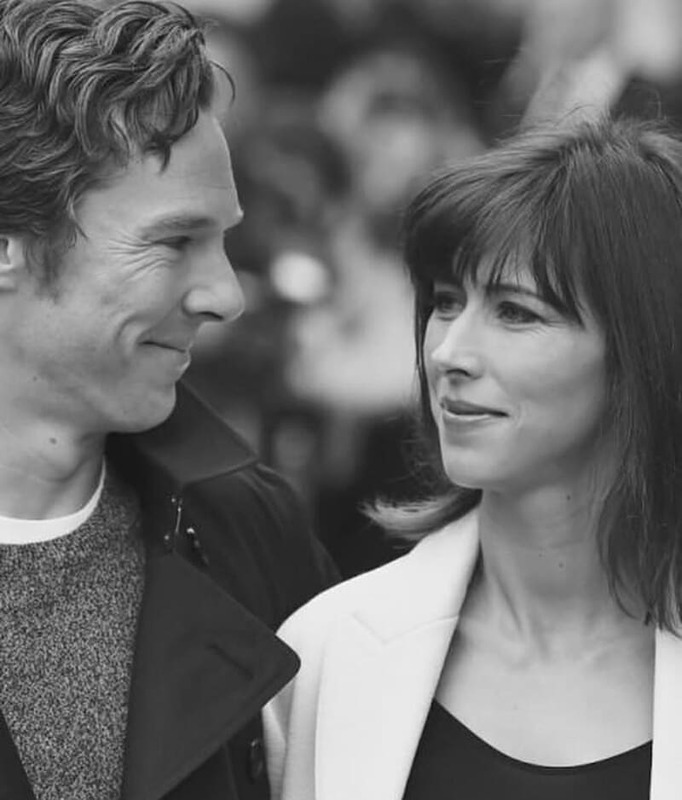 Cumberbatch is happily married to English theatre and opera director, Sophie Hunter. The pair first met on the set of the British Thriller film ‘Burlesque Fairytales.’ After a 17-year friendship, their engagement was announced in the "Forthcoming Marriages" section of The Times on November 5, 2014. The couple officially tied the knot on February 14, 2015. How romantic! Now, they have two sons, Christopher Carlton and Hal Auden. Lara Pulver plays one of the most notable female characters in the 'Sherlock Holmes' series, Irene Adler. In 2003, Lara Pulver met American actor Josh Dallas while he was in the UK studying at the Mountview Academy of Theatre Arts. The couple later got engaged and married on Christmas 2007 in a 16th-century barn in Devon. However, a few years later, Dallas affirmed their divorce in an interview on Bob Rivers' radio show in 2011. They split after four years of marriage. Now, Pulver is married to actor Raza Jaffrey, who she began dating in 2012. The couple welcomed their first child in 2017. 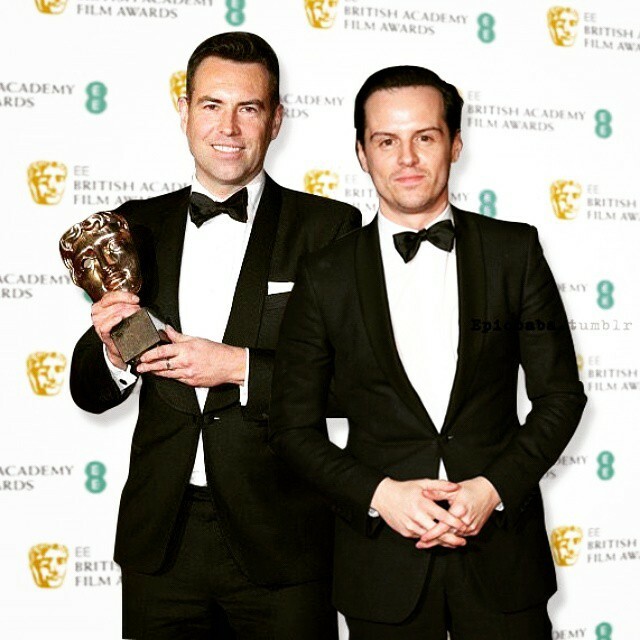 The criminal mastermind, Professor James Moriarty, who Sherlocks described as "Napoleon of crime," was played by Irish actor, Andrew Scott. Although Scott is openly gay, he lives a very private life and barely speaks about his relationship status or his partner. However, he once revealed that he is in a long-term relationship with a partner, and that's all we know. "Mercifully, these days people don't see being gay as a character flaw. But nor is it a virtue, like kindness. Or a talent, like playing the banjo. It's just a fact. Of course, it's part of my make-up, but I don't want to trade on it." Just like his character, Watson, whose marriage began to crumble after they had a child, Freeman’s real-life relationship follows a similar pattern. While it is not their kids that made them split, Freeman and Abbington couldn’t keep up with the distance due to shooting schedules and decided to go their separate ways. They separated after fifteen years of being together. Mycroft Holmes is the elder brother, by seven years, of detective Sherlock Holmes. This character was played by English actor and comedian, Mark Gatiss. 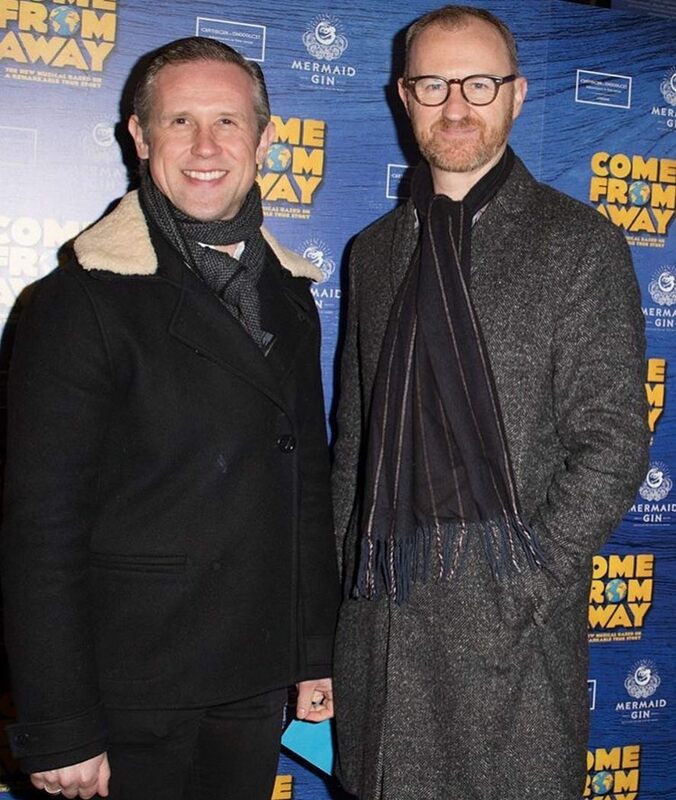 Gatiss is gay and got hitched to actor Ian Hallard in 2008 in Middle Temple, in the City of London. He was featured on 'The Independent' on Sunday's Pink List of influential gay people in the UK in 2010 and 2011. Despite their shared love for showbiz, the pair met on the internet and not on set. The couple is still happily together after 11 years of marriage. 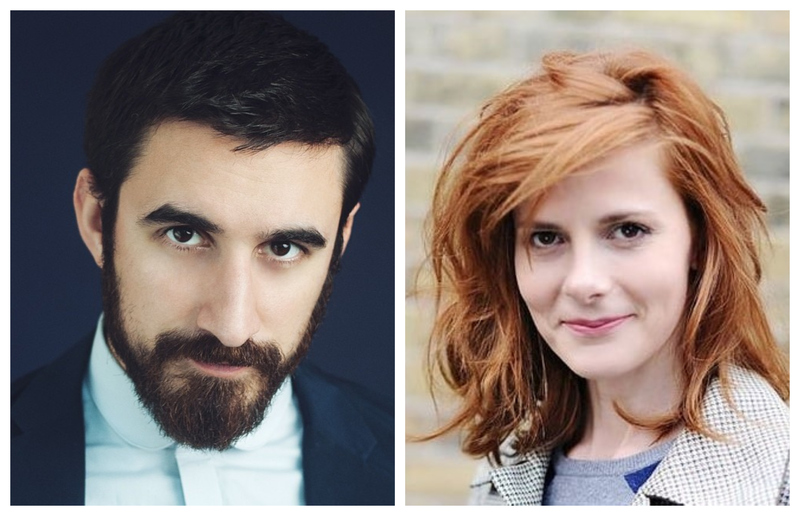 The English actress, writer, and journalist is best known for playing Molly Hooper in the series. 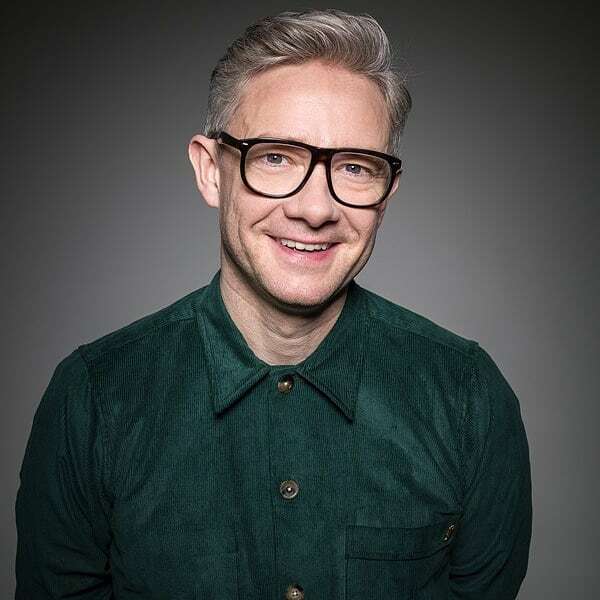 Hooper is a 31-year-old specialist registrar working in the morgue at St Bartholomew's Hospital with an obvious crush on Holmes. Unlike many actors, very little details are known about Brealey’s personal life, especially when it comes to her romantic relationships. Nonetheless, many think she is dating the actor and musician Ferdinand Kingsley who is about eight years younger than she is. The two have been seen hanging out and attending events together; however, that's all we know about their relationship. 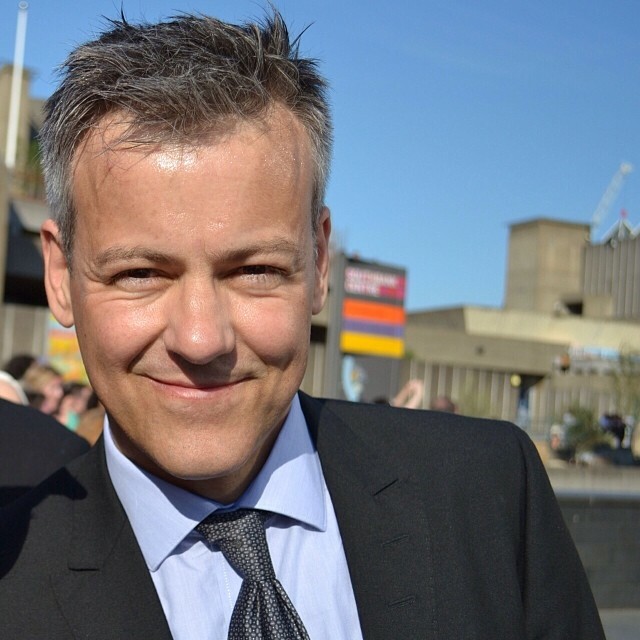 The 55-year old actor Rupert Graves played the role of Inspector D.I Lestrade in the series. In 1987, he met a stained glass artist, Yvonne. The two, who stayed together for 13 years, lived in Stoke Newington and raised Yvonne's two kids (the ones she had from a former relationship). Unfortunately, they couldn't last the long haul as they split. After his separation from Yvonne on September 2000, he met Australian-born production coordinator Suzanne Lewis at the opening-night party for 'The Caretaker.' The two got married in a beautiful ceremony in 2001, and presently have five children together. Rupert likes to keep the details of his family life away from the tabloids. 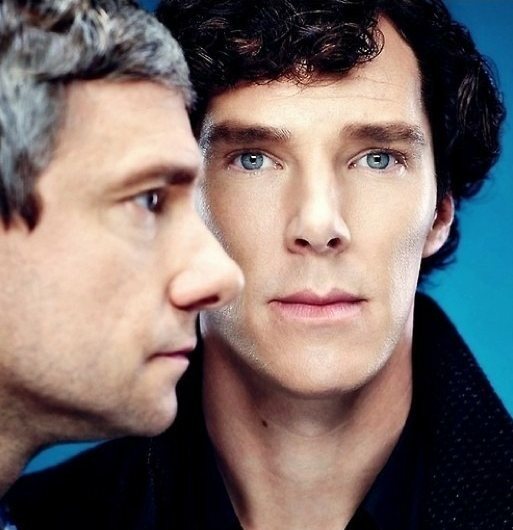 There you have it, the real partners of the cast of the BBC's 'Sherlock' series. 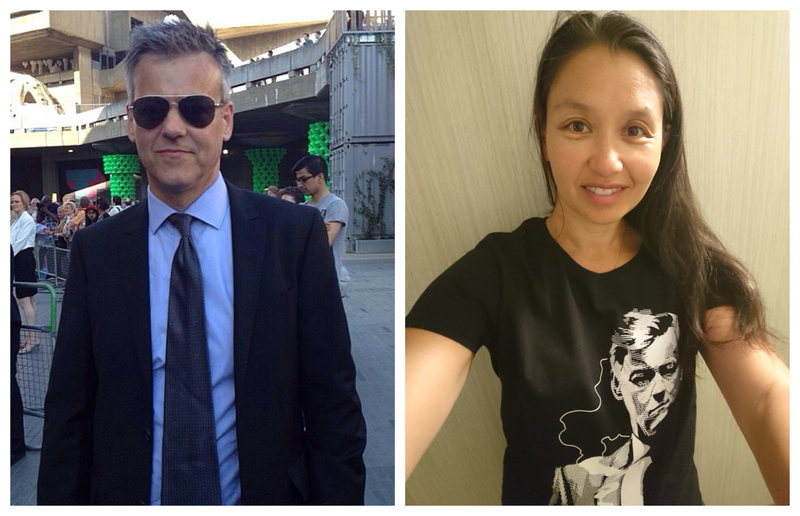 While some of them have followed in the footsteps of their characters on the show, others live a very different life than what is seen on screen. This shows that it is important for fans to separate the character from the actor, and, hopefully, this article helps to achieve that goal. Which of the characters’ real-life relationship details surprised you? Let us know in the comment section. Also, if you enjoyed this article, remember to share it with your friends who are fans of the series.